" Twynham Teaching School is part of Twynham Learning, an exciting and growing federation of ambitious infant, junior and secondary schools. Its aim is to offer this generation of young people and those involved in their education the very best training, teaching and learning, professional development and support services. Designating and brokering Specialist Leaders of Education (SLEs). As a National Support School we are widely recognised for our ability and capacity to support the evolving school-led system. 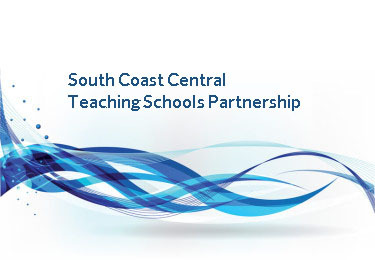 We have been appointed as the regional lead Teaching School and have responsibility for the co-ordination of collaborative Teaching Schoolwork in Bournemouth, Dorset and Poole. Alongside this we are the Pupil Premium Champion School for the South West and the lead school for the Bournemouth, Poole and Dorset Teacher Training Partnership. Our role as a Teaching School is central to our vision of delivering an exceptionally high-quality provision for our young people, staff and those who train within our partnerships of schools. Our students deserve the very best we are able to offer and that happens where colleagues receive the highest quality training, induction and ongoing professional development. Being involved in the areas mentioned above is not only rewarding, but is also exciting and fun. If you would like to learn more, then please do not hesitate to contact Liz Garman, Director of Teaching School, at teachingschool@twynhamschool.com".